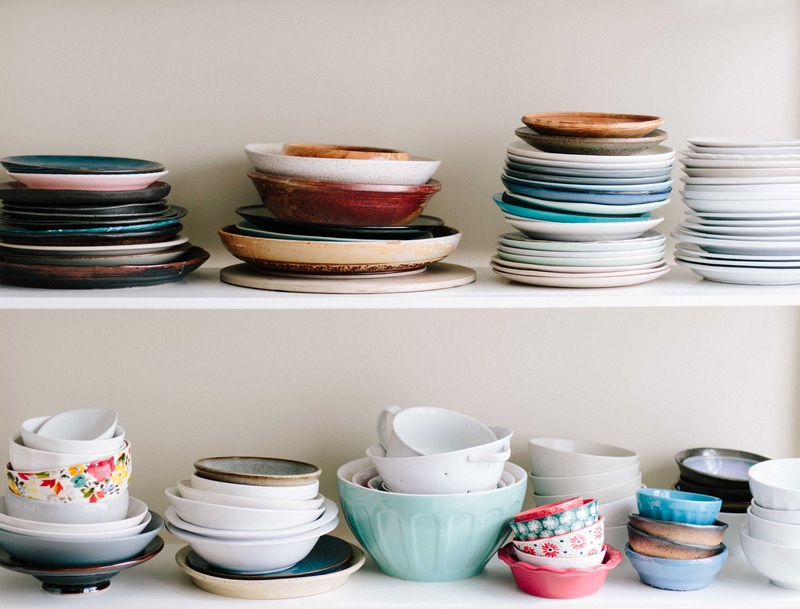 Looking for some affordable and simple ways to bring organization back into your kitchen? We've got some fun tips and hacks that are sure to help you de-clutter your space and bring some order to the heart of your home! Click here for methods that you can tackle yourself! Click Here!